Love and Pancakes: Don't Throw Away That Toothbrush! 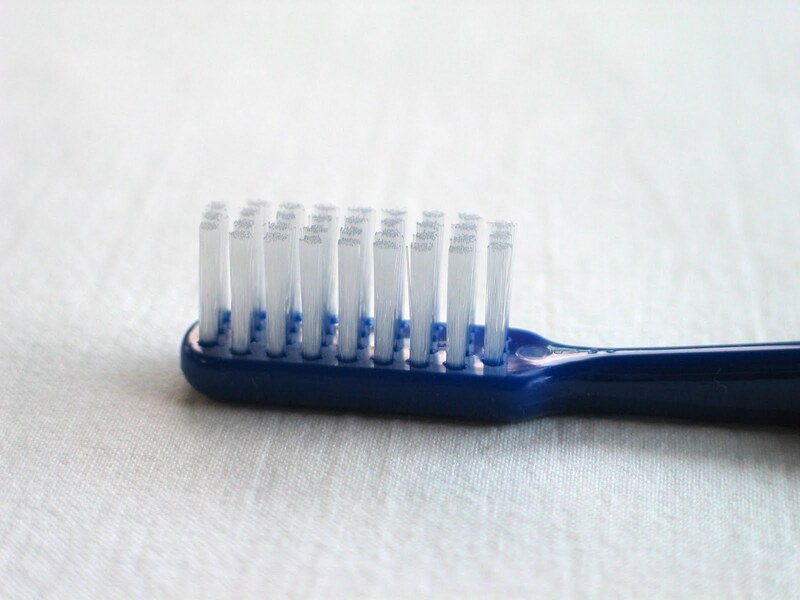 Don't Throw Away That Toothbrush! I never would have thought that saving old toothbrushes would come in handy until these last couple of years. The things I have been able to do with them is pretty much endless. They have been such a huge help in doing some of those small but pain-in-the-neck household chores. So I thought I would share just some of the many ways you can use an old or new toothbrush. Whenever I don't want to use a used toothbrush for a couple of the things on the list, I can always find packs of 2 or 3 cheap toothbrushes at The Dollar Tree! A very important one that I almost forgot!!! They work WONDERFULLY at spot cleaning your child's stuffed animals and dolls! You know, the ones that you can't put in the washer because of that giant battery thing in the back and inside that allows it to make tons of noise??? Yeah, those! Now, instead of waiting until it gets covered with food, crayon, etc. and wondering how the heck to clean it, just spot clean it with your favorite cleaner (or even a little dish soap) and that good old toothbrush! LOVE it!!! The list goes on and on! I've also heard of some other strange ideas such as using toothbrushes to groom your eyebrows and to color your hair. Either way, these things are pretty darn handy to have around! Are there any more ideas you would like to add to the list? I don't ever throw them away either! I never though of cleaning the cheese grater with it. That's a great idea!! I'm famous for grating my fingers! I'm so happy that I am your newest follower! I wish I'd come across your blog a long time ago. It's fantastic! I'm a toothbrush cleaning type. I also use them to clean cheese graters and those little holes in spaghetti colanders if you let the pasta sit too long and they get all gunky inside. Gag. Seriously, the thought of yunky, starchy pasta is so gross to me.